PEOPLE Equations™ - COGNIZION provides online tools and consulting in the areas of Cash Flow Forecasting, Budgeting, Organizational, Operations - Realize Your Business Vision. We believe that acknowledgement evokes the extraordinary in people. 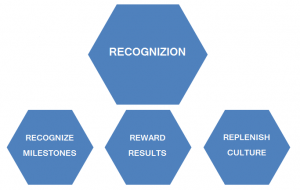 Our RECOGNIZION Process brings clarity and a fresh start to stale organizations, and raises the bar ever higher for high performance companies.